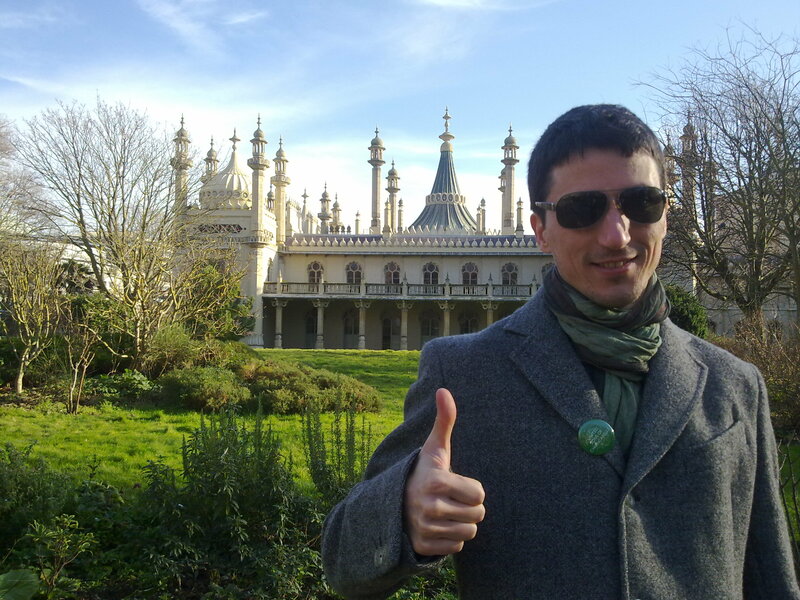 I’m in Brighton, at last! Last Thursday, at 3.30pm, I left Brighton Rail Station to get lost into the town on a glorious sunny day. Someone suggested to take a bus to my destination but, forgetful of my two trolley cases and a bag, I was urged to walk: my feet were twitching for the excitement! In the meanwhile, I’ve started searching for a double room to rent, a bank account to open, and a job to make ends meet… My first phone interview was successful, we’ll see if I manage to survive to the selection process! Come what may, now I can say I’m a “brightalian”. For real.